Equipped with Android slate boasts a 10.1-inch screen, a dual-core 1GHz Tegra 2 chip, 1GB of RAM, and a small chunk of flash storage, Toshiba Thrive performs well in dealing with multitasking, such as HD video playing and large games. Most people want to make Thrive play Blu-ray movies, but I believe that it is difficult for them to enjoy Blu-ray movies on Thrive directly after adding Blu-ray movies to Thrive. As movies in Blu-ray format are not compatible with Thrive, actually, you need do something before successfully playing Blu-ray movies with Thrive. The best way is to Mac convert Blu-ray to Thrive compatible format. 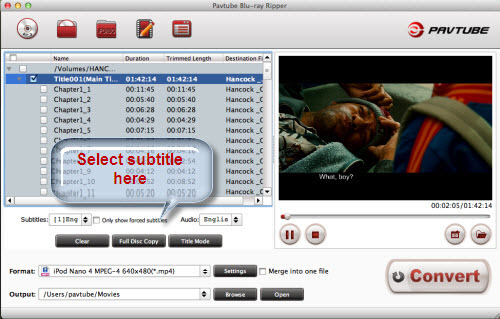 Pavtube Blu-ray Ripper for Mac is the most suitable Blu-ray to Thrive Mac Ripper for you to rip Blu-ray movies on Mac. To Mac rip Blu-ray movie for Thrive, you should follow these steps and then you can freely enjoy your Blu-ray movies on Toshiba Thrive. Step 1. Run the Mac Blu-ray to Thrive Converter and import source media. Click “BD ROM” to load your source Blu-ray movie. It usually takes a few seconds to load your Blu-ray movie from BD drive. The program also allows you import from Blu-ray ISO/IFO files. When all the movie clips are loaded to file list, check the main movie and leave the unwanted files unchecked. You could preview the movie in preview window. Step 2. Select and set subtitle/ audio track for the movie. For Blu-ray to Thrive conversion on Mac, you need set audio track and subtitles. Click on the Audio box and select an audio track with desired language to set the audio track. And setting subtitles is in the same way. Step 3. 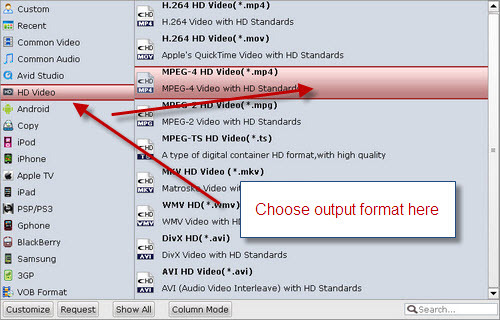 Set the output format for ripping Blu-ray movies to Toshiba Thrive. To play Blu-ray movies on Thrive, you need to set a compatible format for it. 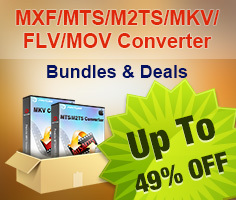 Pavtube Mac Blu-ray to Thrive Converter provides many output formats for you. You may click on the format bar to choose a format for the Thrive. Step 4. Start converting Blu-ray movie to Thrive compatible video. 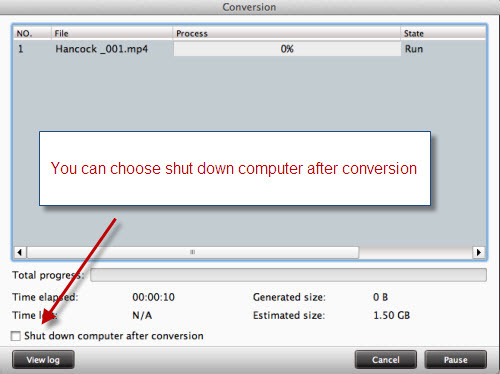 Now click "Convert" button to start ripping Blu-ray movie to Thrive compatible video on Mac. When the conversion is finished, you can click “Open” button to get the output files and bring Blu-ray movies for Thrive playing.